Our surrogates will help your dreams of becoming a parent come true. Search our database of thousand of egg donors. Join the thousands of women who have changed someone's life by being an egg donor. 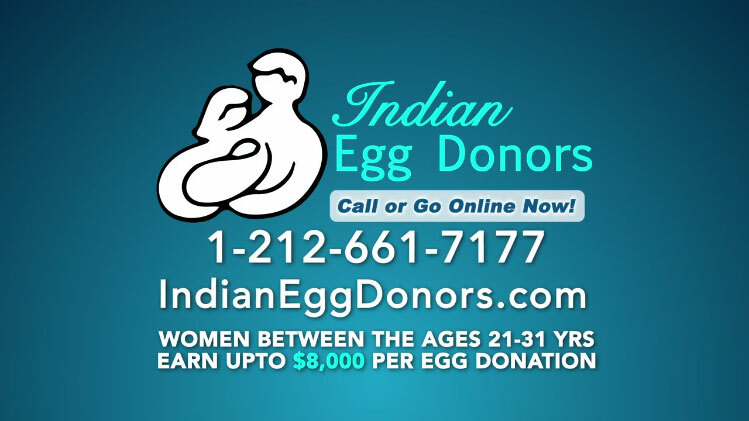 Indian Egg Donors is the premier resource in New York City and across the United States for those who are looking for egg donors and surrogates. We have over 1,000 egg donors and surrogates in our database and work with top fertility clinics and clients world-wide. Our company was founded in 2006 when a couple of East Indian origin, living in Manhattan shared their sad story with the IVF Specialist in our affiliated medical practice, Patients Medical PC. After several unsuccessful IVF attempts, they had decided to look for an egg donor, but were having a very difficult time finding a donor that was within their budget and with whom they felt comfortable. The couple felt confused, frustrated and financially drained. When our Practice Director heard about their struggle, he began Indian Egg Donors to make the process easier for this couple and many others in similar situations. American surrogates to carry your baby in the United States. Cost is about $100,000 for the surrogate. Low cost surrogates in India and Africa. Cost is about $39,000 for the surrogate. FOR INTENDED PARENTS - WHY USE US? The egg donors in our database include a combination of Indian, Caucasian, African-American, Hispanic and Asian egg donors from a variety of backgrounds. Most of these donors are in the age range between 21-29, have college degrees, and are smart and beautiful. As the intended parent, we leave the choice of which egg donor is the perfect match for you and who meets your needs. Register and search our egg donor database free of charge. We will check the availability of the donors you like and advise on next steps. Once you have selected the donor, then complete and submit application forms and we will send your egg donor directly to your IVF clinic to start the donation process. The egg donation process is anonymous. Neither you or the egg donor have contact with each other. Go to the Registration Link and enter your information and photograph in egg donor database free of charge. 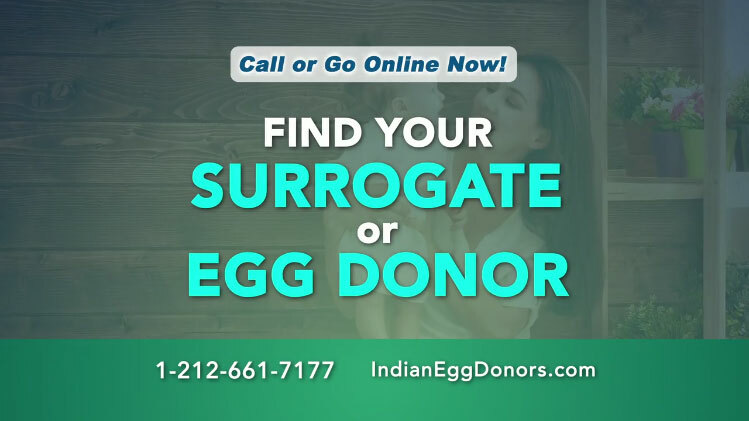 After making your choices and listing them in the database, send us an email to info@indianeggdonors.com or give us a call at 1-212-661-7177 to let us know of your interest and availability dates. We will match your availability with Intended Parents looking for a donor and advise on next steps. Once you have been assigned, we will coordinate your egg donation with the IVF clinic to start the donation process. The egg donation process is anonymous. Neither you or the egg recipient Intended Parent have contact with each other. A quick personal note to thank you directly and personally for your help and support in achieving the successful outcome with IED donor Ketki. Vijaya has turned out to be as much of a pleasure to work with as Leslie was - she is just as competent and responsive...great choice! I am pregnant as a result of a wonderful Indian Egg Donor from this Agency. Great service and low cost. While our journey included far more fertility than we had originally hoped, once we needed an egg donor, our Egg Donor coordinator brought us to you. Having worked with other agencies previously, we can honestly say that your process was stress free and your donor top notch! If only we began where we finished! Now as we hold our precious baby girl in our arms, we know Indian Egg Donors can be credited with helping to make our miracle come true! We are very grateful in how you made this a "seamless" journey for us to grow our family. Thank you for your time and devotion in finding a donor for us. I really appreciated your support and kindness, and know that if I were in a place to refer someone to Indian Egg Donors, I would not hesitate. You've been really, really great. 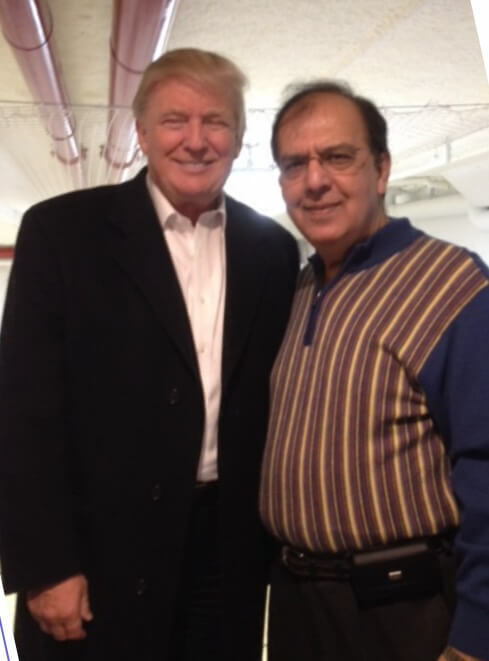 I want to thank you for everything you have done to help this cycle be a successful one. Everyone from Indian Egg Donors has been so supportive and professional. I will definitely refer both egg donors and recipients to you. I would give your agency nothing but the highest of praises. Thanks again for helping to make my dream come ttrue. My husband and I would like to express our deepest gratitude to you and your donor for giving us the ability to have the child we've always wanted. 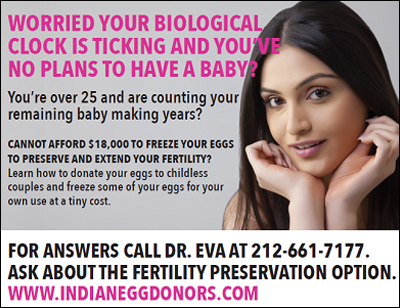 I highly recommend Indian Egg Donors to couples who have made the choice to pursue egg donation to build their family. They are a wonderful, compassionate, yet highly professional and experienced agency. They are attentive to your concerns and never forget that you are their client. Their support and understanding throughout the emotional roller coaster of infertility and hopes of building a family has helped us through the entire process. 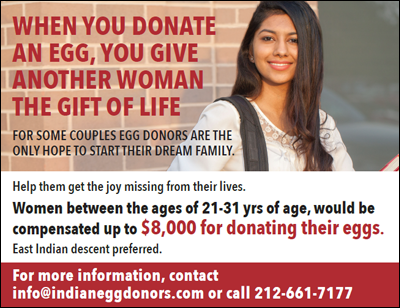 Indian Egg Donors is a full service egg donor agency that matches exceptional young women. Fill out a short form to request more information. Our affordable financing options can help you start a family now.